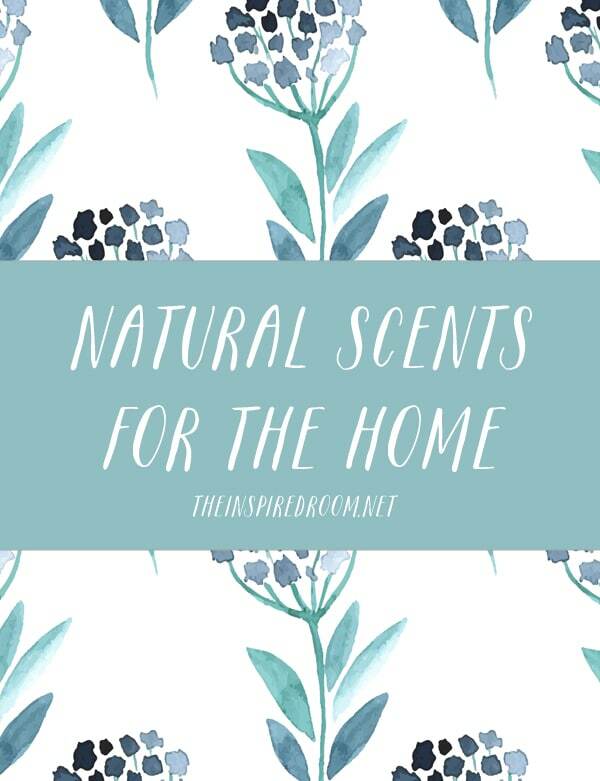 Quite some time ago, I decided that for the health of my family I would replace scented candles and chemical room fresheners in our home with more natural scents such as essential oil sprays and diffuser blends. I never in a million years would have imagined that this change would be such a DELICIOUS smelling experience! Not only do I feel better about the health benefits of this change, but I’m beyond happy with how fresh and beautiful my home smells now. Below are just two of the essential oil blends I’m currently obsessed with. 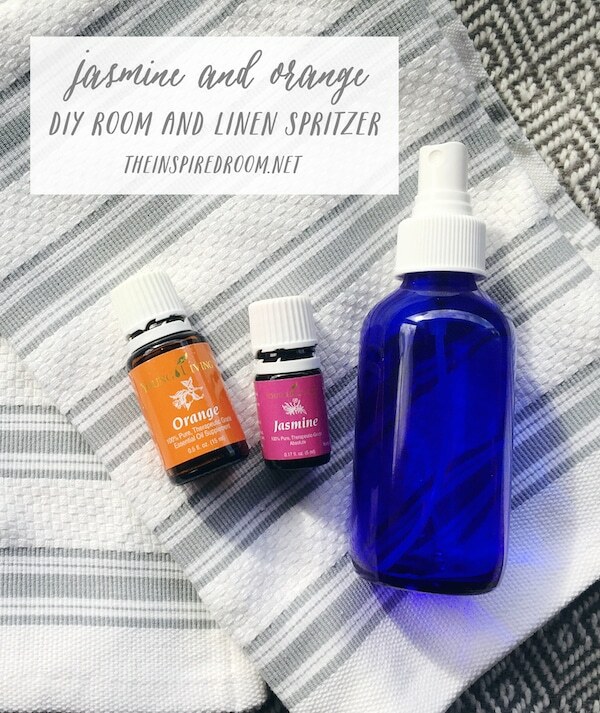 One I made into a refreshing room and linen spritzer and the other is a yummy blend I’ve been diffusing in our home this spring. In a 4-ounce glass spray bottle, put 5 drops Jasmine Essential Oil, 6 drops Orange Essential Oil, 1 T Witch Hazel, top off with distilled water. Shake and spritz for a spring scent. 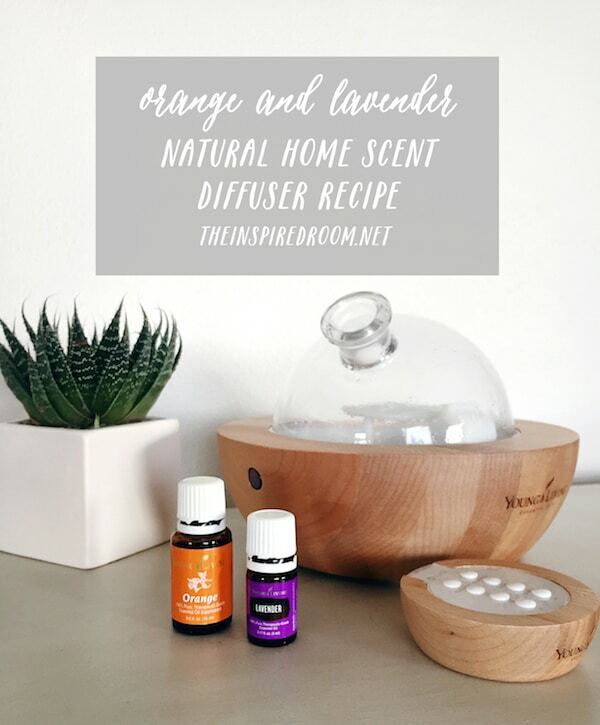 Fill your diffuser with distilled water (the one pictured is the Aria Diffuser from Young Living, and they have many other styles that are wonderful, too) to the fill line. We use 6 drops of Orange Essential Oil and 6 drops of Lavender Essential Oil (adjust ratio to preference). If you’d like to order or find out more about the products I use, Young Living Essential Oils, go here. All essential oil brands are not the same quality and Young Living is the brand I trust for my family.